Samsung sold 16% more units of its early 2019 flagships compared to those of their predecessors in the first week of sales in the United States. These are the results of a new report conducted by Counterpoint Research. This group also now concludes that the Galaxy S10s are Samsung's best chance of regaining the majority of this market yet. 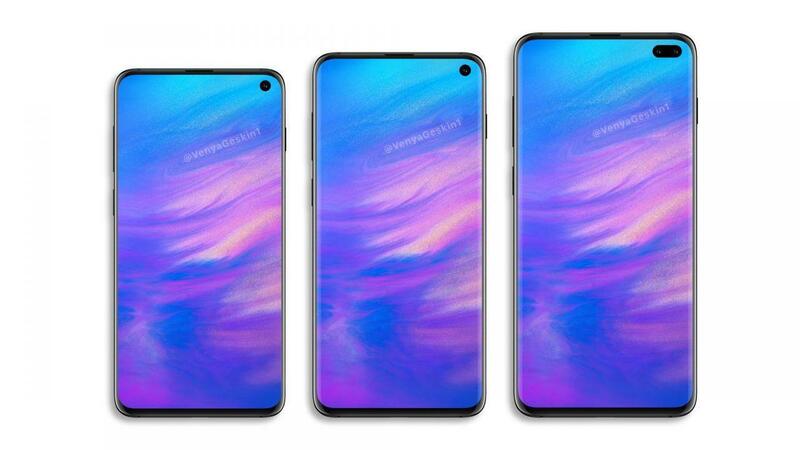 A new report by Counterpoint Research indicates that the Samsung Galaxy S10e, S10 and S10+ outsold their 2 predecessors (the Galaxy S9 and S9+) by 16% in their respective first weeks on sale in the United States. The market analysis group reached this conclusion by comparing the relevant sales data from March 8 to 14, 2019 with those from March 16 to 22, 2018. This new report also indicates that, of the three new Galaxy S variants, the 10e is selling the worst in the US. However, this increment is also apparently what lifted the overall S10 line's performance over that of the S9s. It could therefore be argued that the data is being skewed by the presence of this additional SKU. However, Counterpoint asserts that the S10e is acting to enhance Samsung's market share in the US, and is not eating into that of the S9 line, or that or their own predecessors, the S8s. Counterpoint regards this US data as important to Samsung's smartphone business in general, as this region is responsible for the most premium mobile device sales. The OEM's share of this market still lagged behind that of Apple in February 2019; however, when this comparison can be made using all of the applicable March data, this may be a different story.